Products & Services | Brakes & Electronics | Diagnostics & Inspections | Martensville, SK | Langham, SK | Read Automotive Ltd.
Read Automotive provides a wide range of products and services for any type of vehicle from brand new to classic cars, compact cars to vans and SUVs. Read Automotive is always available to provide the regularly scheduled preventative maintenance services you need to keep your vehicle's warranty valid, or to ensure any vehicle lasts as long as possible. There are various checkpoints based on mileage, but just a few of the maintenance services we provide include tire rotation, wheel alignment, fluid flushes and replacement, and spark plug replacement. 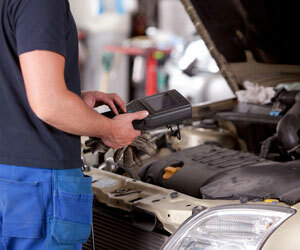 No matter what’s wrong with your vehicle, our computer diagnostics system and experienced technicians will help you figure it out. From an odd noise to issues with starting the vehicle, we will find the exact cause of the problem and follow up with any repairs you need. Our technicians have access to the latest diagnostics equipment, information and tech support to solve all drivability concerns. 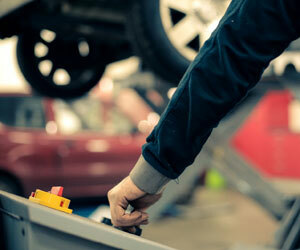 If your vehicle is pulling to one side or your steering wheel feels shaky, you may need a wheel alignment. 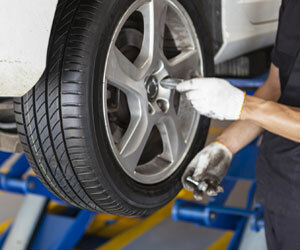 Read Automotive uses digital technology to precisely align your wheels, which will ensure your tires wear evenly and your ride remains smooth. Whether you’re replacing one flat tire or getting all four tires replaced, we have high quality tires in stock to work with any type of vehicle. 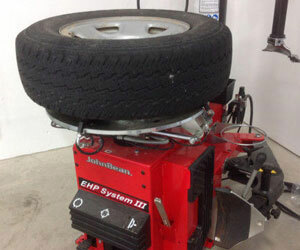 We provide tire pressure adjustments, tire repairs, tire rotations and nitrogen fills. Don’t get caught in a dangerous situation out on the road—get your brakes repaired at Read Automotive in Martensville or Langham before a major problem occurs. We replace brake pads and rotors, repair and replace brake lines, fix leaks, and ensure your vehicle has ample, clean brake fluid. 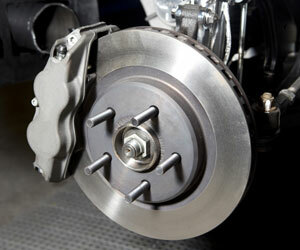 Your suspension system is what absorbs the shock from bumps and potholes. It also, along with your power steering system, stabilizes your vehicle during sharp turns. Our technicians can repair any and all parts of your steering and suspension system, including the power steering pump, shock, struts, and springs. We can repair and replace any of your vehicle’s electronic components, including the head and tail lights, interior dome and dash lights, your stereo system, and any electrical wiring throughout your vehicle. 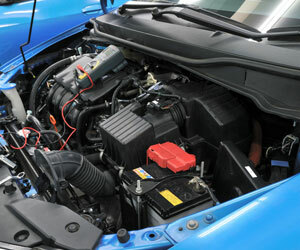 With multiple computers in your vehicle, we have the capability of accessing all systems to diagnose any of your vehicle's electrical circuits. Our technicians can also provide SGI inspections to ensure your vehicle passes the out of province or previous total loss requirements. If your vehicle does not pass the inspection, we can provide the needed follow up repairs and afterward, schedule a retest. 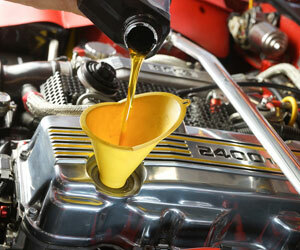 Oil changes at Read Automotive are quick, easy, and affordable. 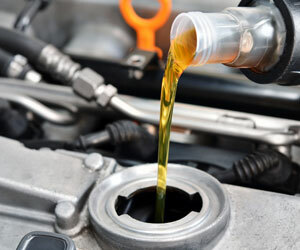 We have synthetic blend and fully synthetic motor oils that are compatible with any type of vehicle. 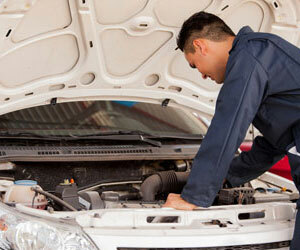 Our technicians replace the oil filter with every oil change service as well. We understand how important it is to be comfortable while driving your vehicle, especially in the extreme winter and summer temperatures. 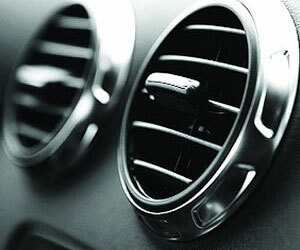 Read Automotive provides complete heating and air conditioning repair services, including compressor repair and replacement, repair of the ventilation system, hose leak repair, refrigerant refills, and any other part you need to keep your vehicle warm or cool at all times. 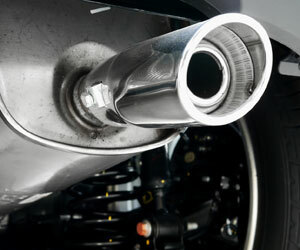 Our Martensville auto repair store provides all types of fluid flushes. These include brake, transmission, power steering, fuel injection, and other fluids as they apply to your vehicle’s needs. We’ll make sure your vehicle is ready for winter or summer with our seasonal services. These vary depending on your vehicle’s needs, but can include adding a fuel additive, fuel injection cleaner, or a windshield wiper fluid that is resistant to freezing, and much more.